Hi folks, we're looking forward to a great State Conference this year! 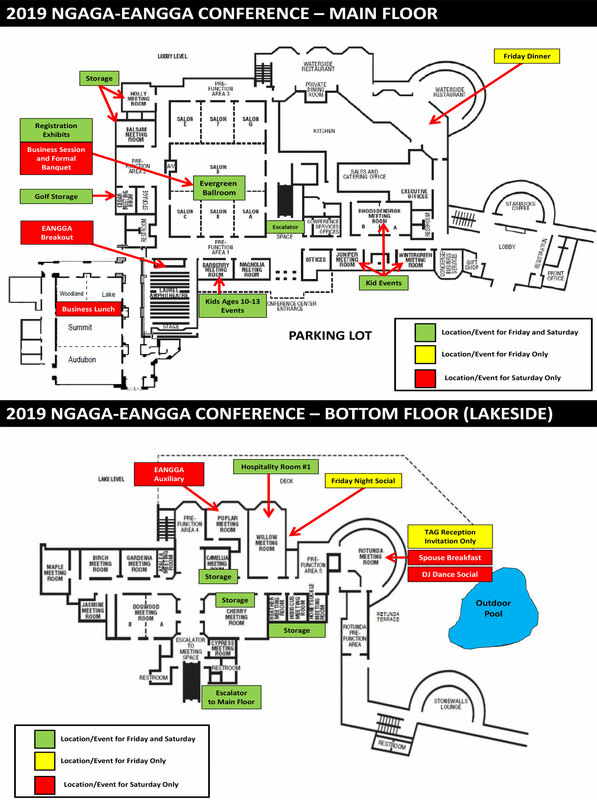 A map of the conference facility is shown below. Or click here for a printable version (pdf).